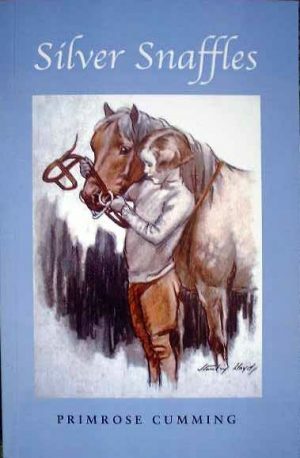 A listing of horse and pony books that cover writing and painting. 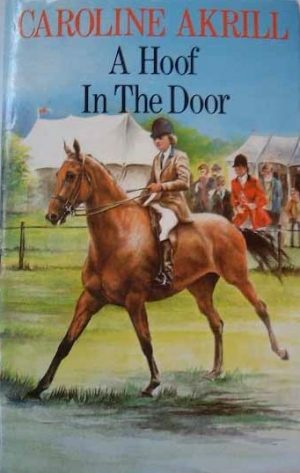 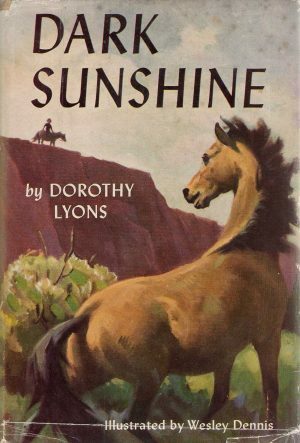 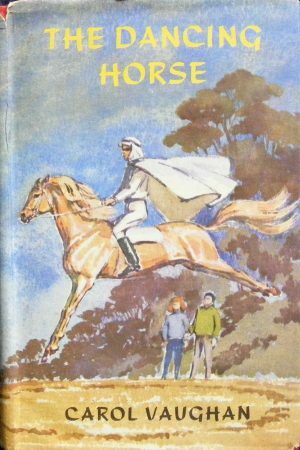 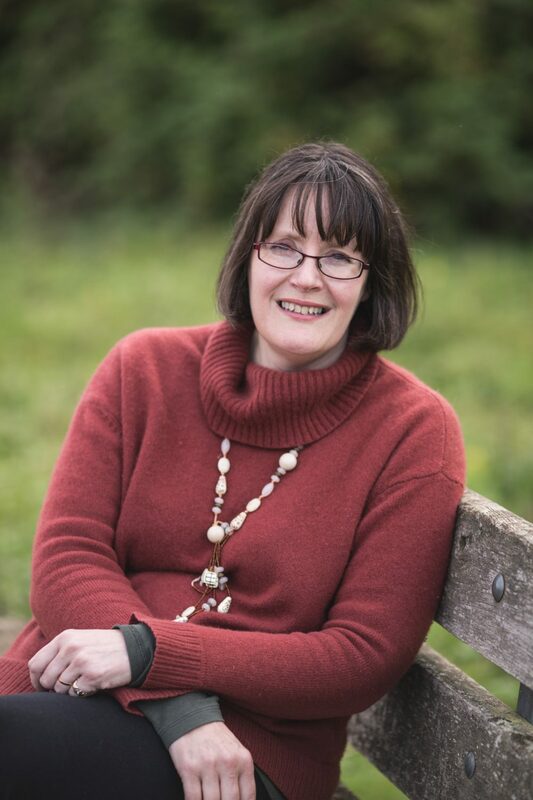 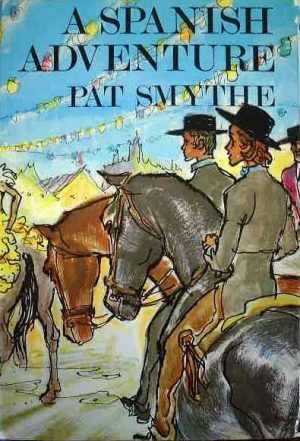 The process of writing a pony book crops up very occasionally in pony books; generally as a means of earning money – publishers in past decades being easier to persuade of the merit of publishing a pony book. 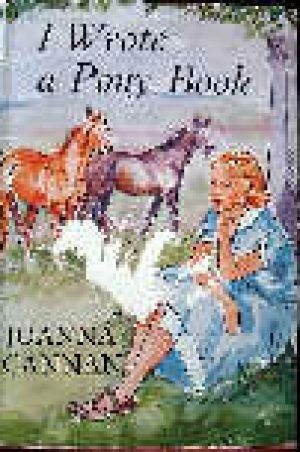 Girls who draw horses crop up a little more often, but generally it is riding rather than creation that inspires books.